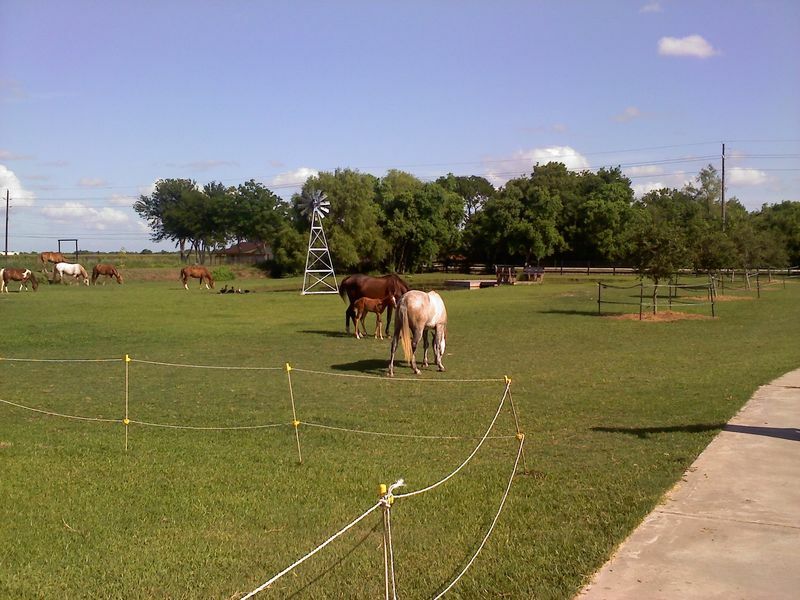 Saddlebrook Horse School is located about 20 minutes south of Houston, near Hwy 288 and FM 1462. The school and stables are co-located with owners' residence. Advance reservations are required for all classes and events.